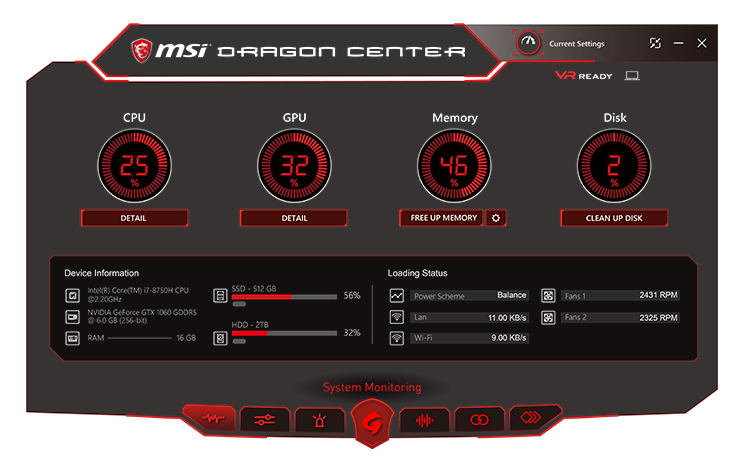 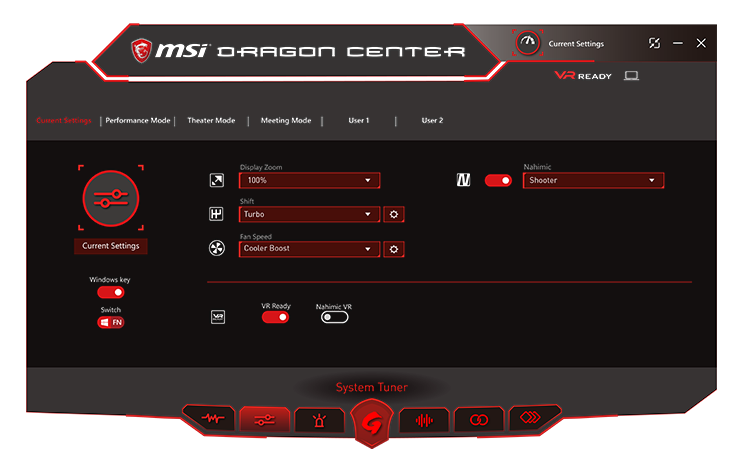 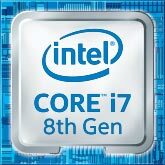 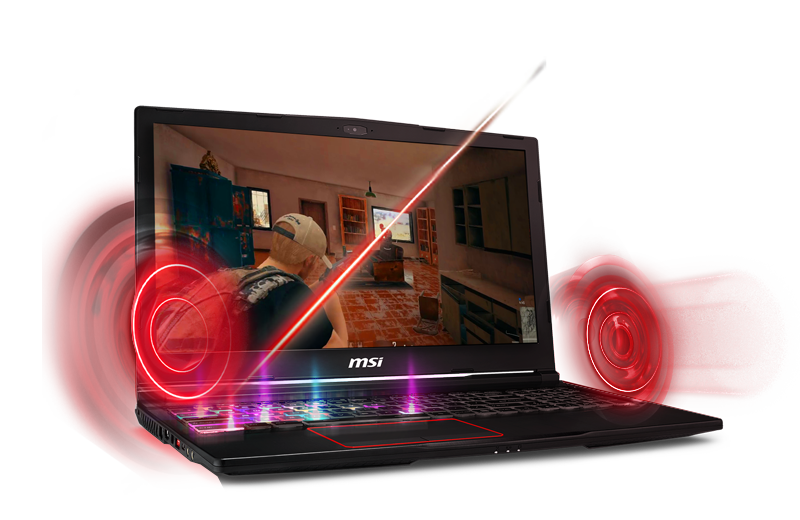 for competitive PC gaming in 2018. 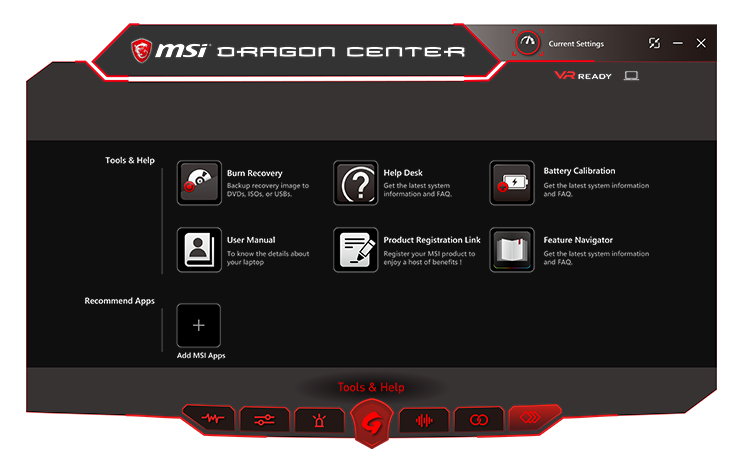 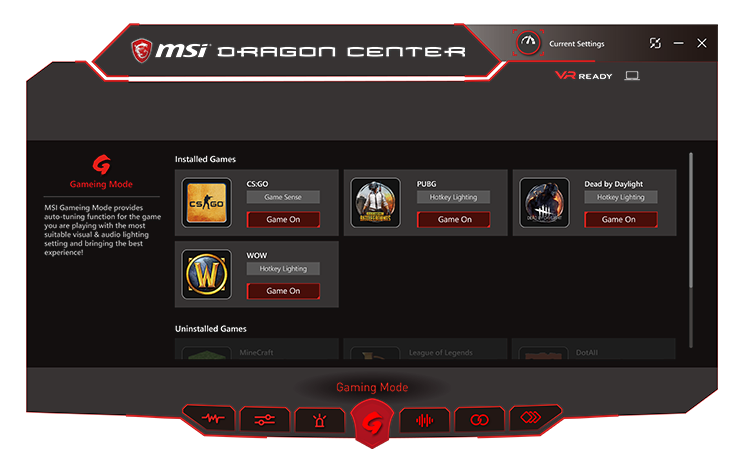 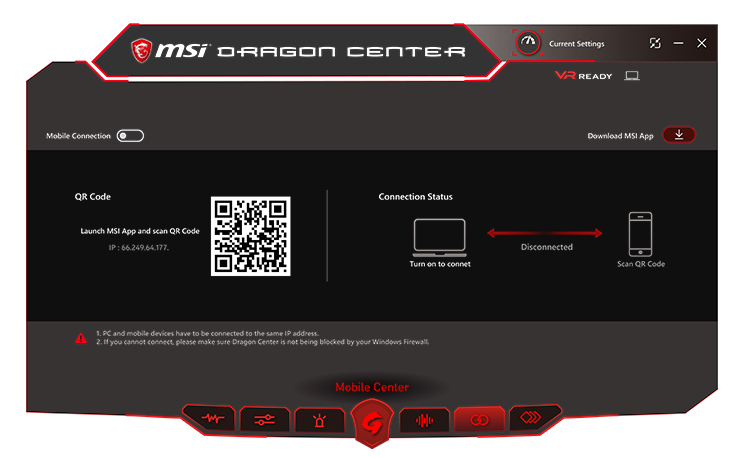 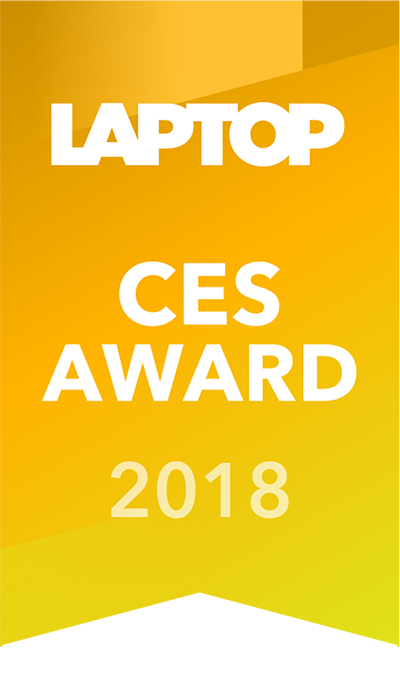 MSI also nabbed top honors in Readers' Choice two years in a row now, earning the award along with Apple. 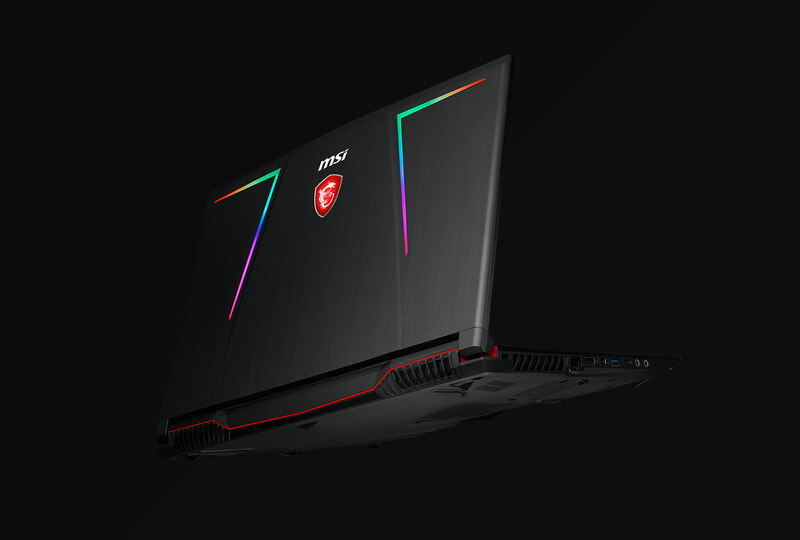 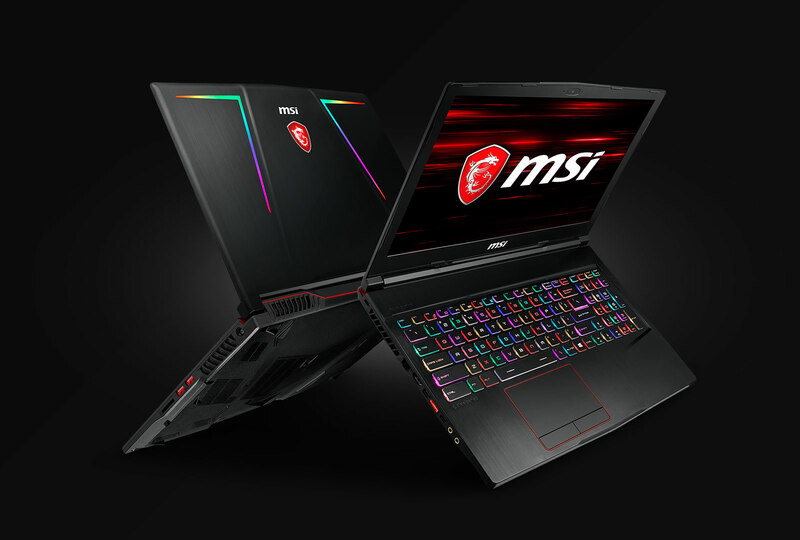 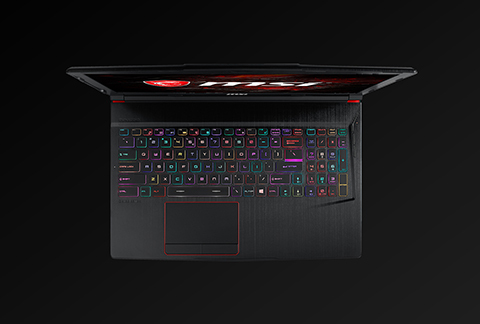 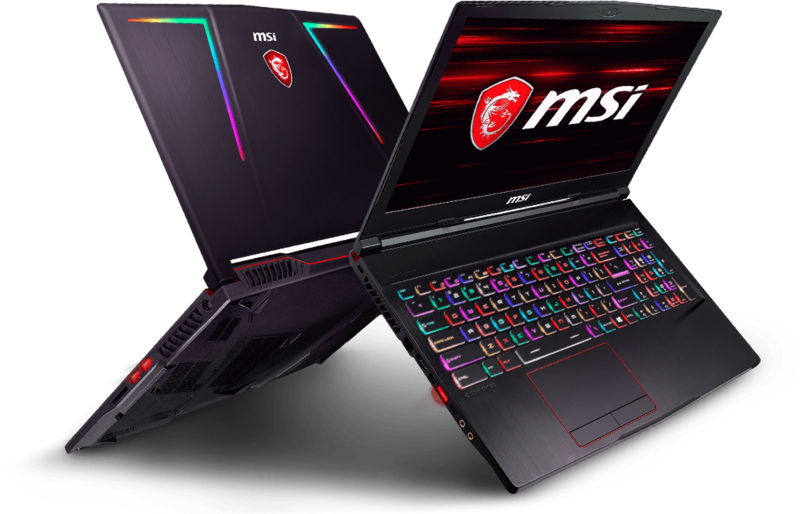 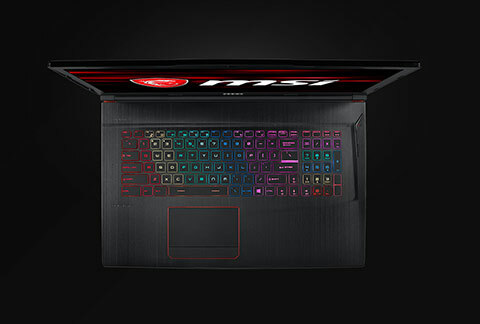 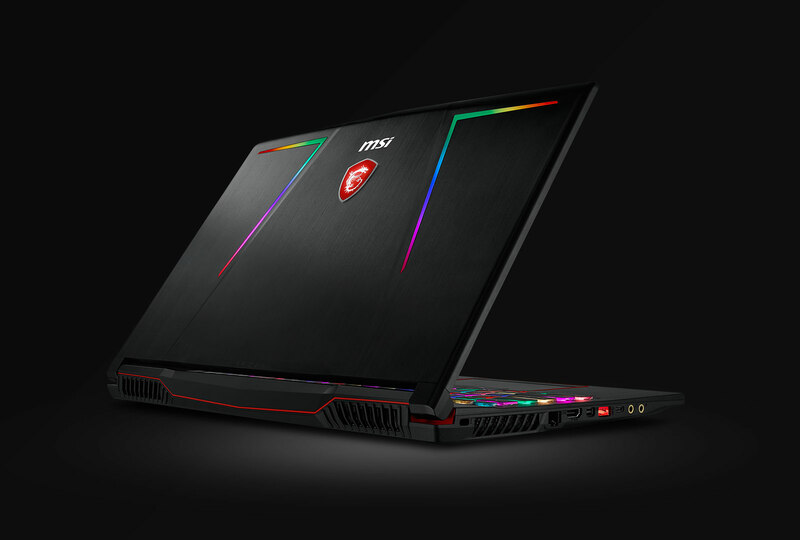 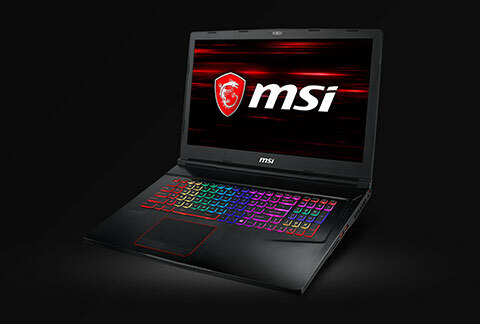 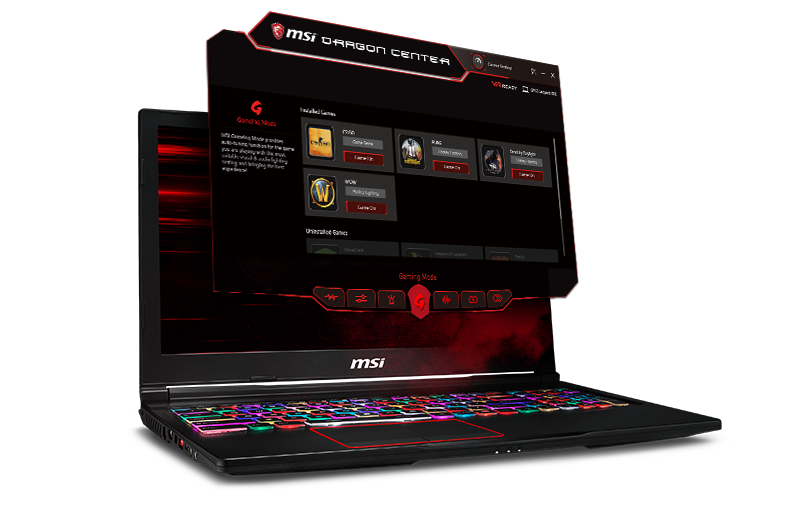 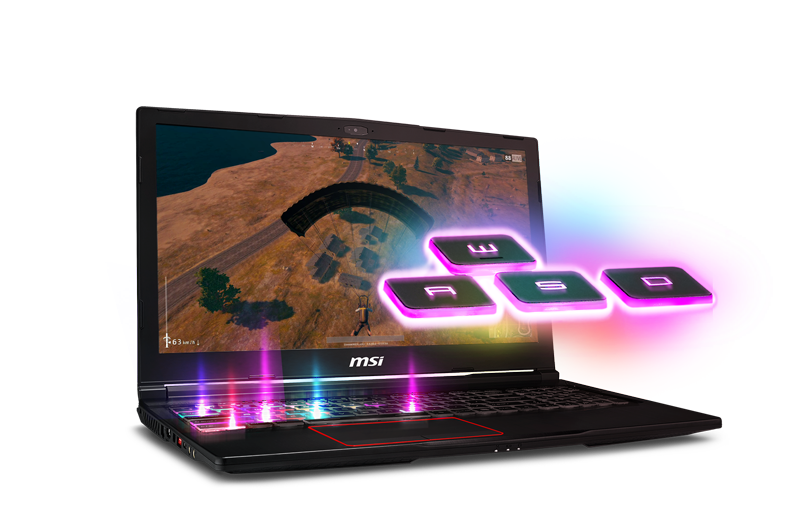 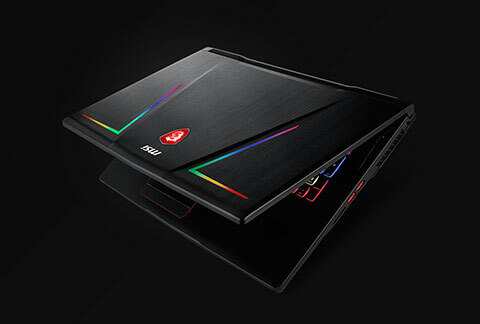 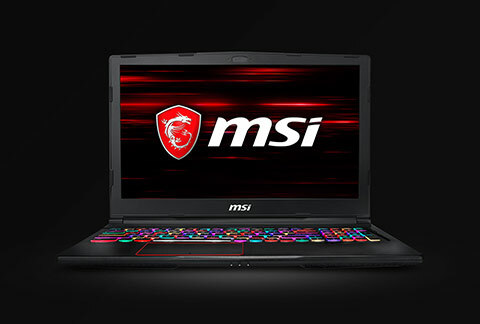 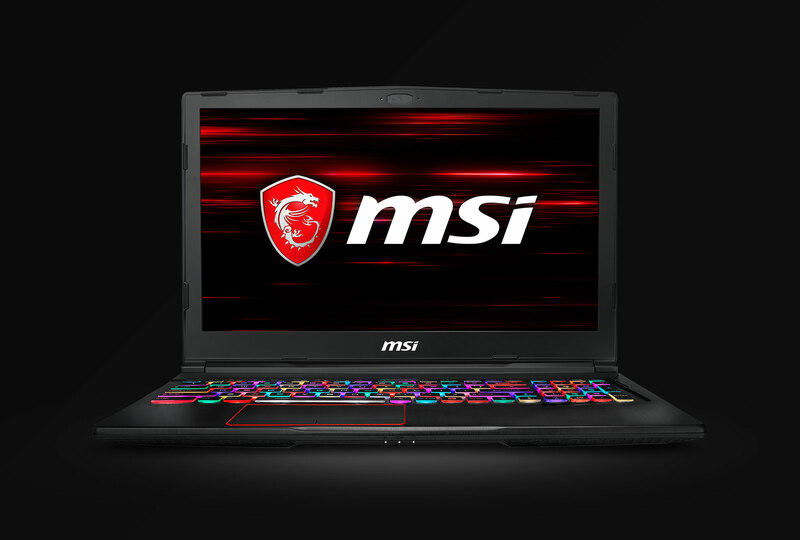 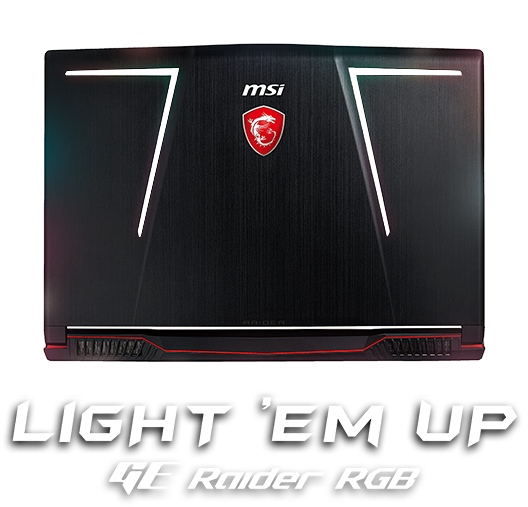 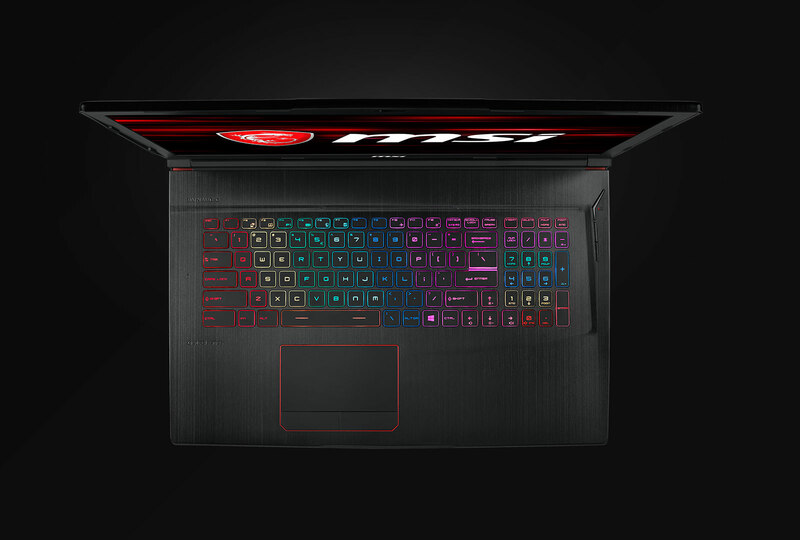 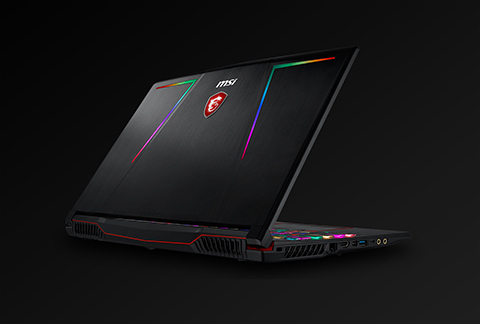 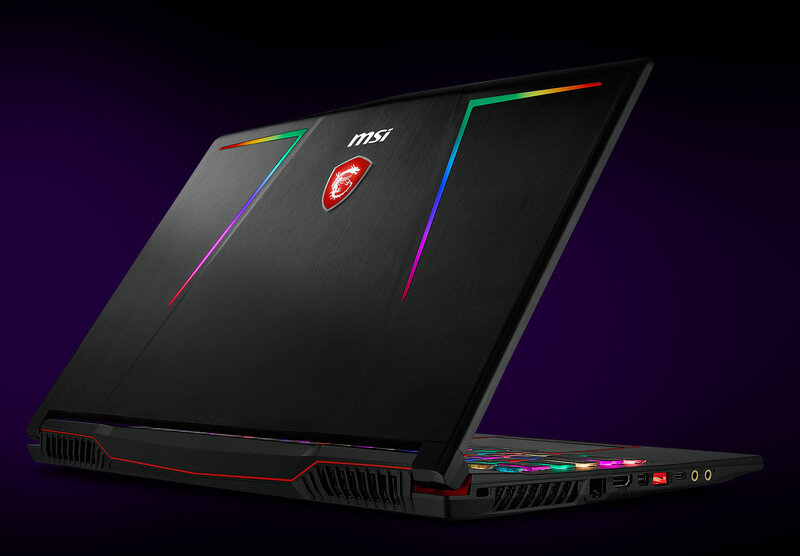 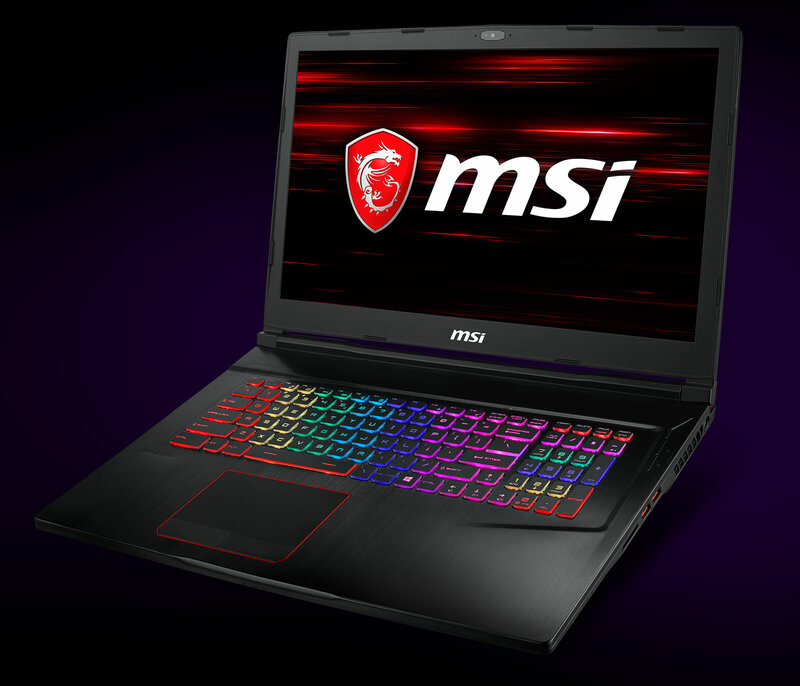 MSI made a simple decision with the GE63 Raider RGB Edition: It took a great laptop and made it really, really pretty.